Clinton, Iowa, in the 1870s was home to plenty of “rough freedom-loving frontiersmen” who worked in the numerous lumber rafting and milling establishments that lined the riverfront. It was a relatively new city with a population of a little over 6,000 and businesses of all kinds were booming. As Black History Month comes to a close, test your knowledge on famous black Iowans and history in the state of Iowa. 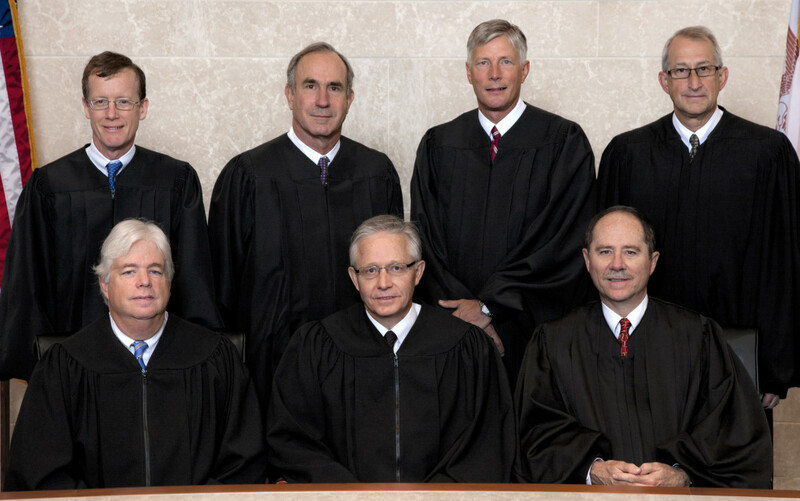 Spending in Iowa’s recent state Supreme Court retention election was the fifth highest of 10 high-profile state supreme court races in 2012 and 2013, a new investigation shows. A Center for Public Integrity investigation shows out-of-state influence likely helped decide races in Iowa, North Carolina and Mississippi. IOWA CITY — A police officer fired a gun in the Old Capitol Mall, just a couple hundred feet from stores, a medical clinic and University of Iowa offices. University officials call the 2009 incident an “accidental discharge” and say nobody was injured. But they refused to disclose who did it, how it happened, or how the officer — a state employee working for University of Iowa police — was disciplined. To withhold those details from the public, the university cites a section of Iowa’s open records law which protects personnel information. A look into Iowa 18 months after the legalization of gay marriage.